Season 17 Episode 28 This week on AYL we go shooting at the Smoking Gun Club, prospect for gold, review with new Honda Talon R, and travel through the Panama Canal. 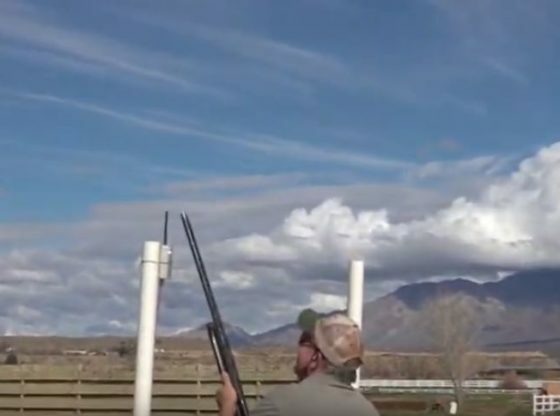 :47 – Chad and Mark from Eagles Landing are challenging the shooting range at the Smoking Gun Club in Mesquite Nevada. They show us all the activities and types of shooting that are available here. 4:22 – Chad and Ria hire John to teach them how the true prospectors pan for gold. They go over the different ways to find pay dirt. 11:04 – Curt and Jake review the new Honda Talon R Side by Side. They cover all the great things this new machine has to offer. 18:09 – Reece is crossing through the Panama Canal. He gives a great history lesson of how it was created and what to expect if you are lucky enough to make this trip. 26:20 – Take a sneak peek at next weeks show.